Apply the code VPS2019 for Exclusive 10% off on Your Server Purchase. Round The Clock Our Support System is dedicated to Provide You a first class assistance. To Full-fill your demands Our Specialist are on Stand-by Mode 24/7. Facing Any Problem? Ping us. We thanking our customers and their 5 start review on Google, that motivates us to keep going on. Fully scalable, instant setup It can be upgraded at any time without any downtime or data loss. All servers are configured with SSD disk to get Optimal performance. Servers with Full Root admin Access with Dedicated IP with all VMS. 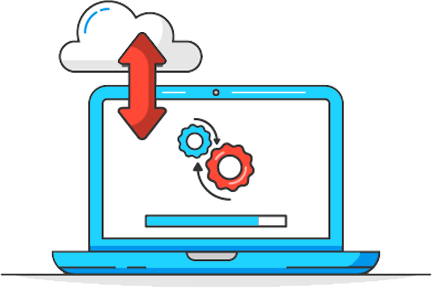 All Our Virtual Machines are Built with Free remote backup Facility. We move your Data from Old server to our VMs without any charges. Deploy Cent OS, Ubuntu, Debianand and many other open source OS. Install cPanel, plesk, Virtual Min, CWP on our VPS Server Hosting. Infnitivehost SSD Standard VPS Server provides Web applications to run in blazing fast speed having excellence CPU performance at all times. The web application will respond in Milliseconds. As we are kept on saying that “we provide finest quality hosting service”. In case, you feel unsatisfied with our service, you always have our door open. You can get your money back within 30Days. From Reliability to Scalability and Flexibility, Infniitivehost take care of everything. Our Robust infrastructure doesn’t let the servers down. The Web applications will run without any interruption. At Infinitive Host, we like to be as transparent and honest as possible. Confused to Choose a new VPS Partner? Contact For Free Trial!! 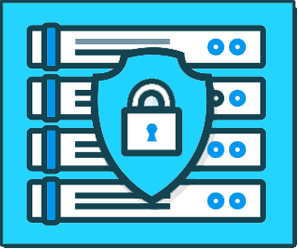 Data-Security is our utmost priority and on keeping this in mind our standard Managed VPS hosting is designed. Our enterprise class server hardware is working on RAID. Your data is hosted on multiple disks which allow performing I/O operations in a balanced way, resulting in an amazing performance in accessing you data. Scalability is the term what is incredibly important if you see your application growing, and a solid stack means a solid foundation is what you need to look-in. Various Linux OS distributions and cpanel/WHM, plesk, cwp and own cloud control Panels. As the growth can be seen vertical with more loaded programs in your application requires to run on machines; which is ready to transform your VPS server hosting in to a full scale data storage platform. We know and understand that things can break when a new database is created or any new application is added. Database failures such as instant failures, transaction failure or even media failure occurs. But here comes our role in Managed VPS hosting, businesses today are demanding higher throughput and round the clock availability. Back-up should be performed on regular basis. Hence, we provide the back-up of your data on daily, weekly and monthly basis. 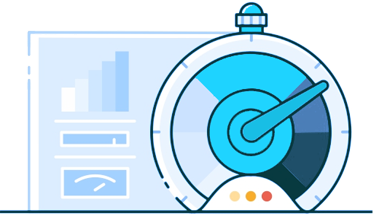 We provide the fastest and Cheap VPS hosting servers as compared to competitors as our servers’ network latency is very low. With the most common type of connection that our support system recommends is through SSH. Linux VPS offers a full root access via SSH as it is a very powerful tool. Easy to login with your root WHM username and password.Windows VPS offers administrator access. What we Deliver “performance at every step”. In order to get better server utilization and make sure that any of your applications do not conflict, we recommend using stable and secure virtualisation like OpenVZ and KVM. 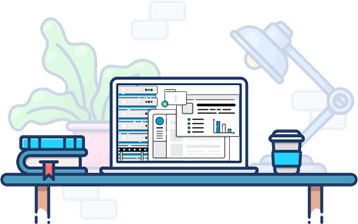 We offer Virtual private server hosting in your control with full functionality and availability because we understand speed, reliability and scalable performance what it means to any business. A Virtual private server provides a fully privileged server in virtualized environment. It means it will give you power of dedicated servers but it will be virtually created. You can host your full fledged ecommerce sites on VPS servers and you will get server root or admin access. What virtualization technology do you use to create VPS? We use OpenVZ and KVM virtualization method to create VPS which allows to get max performance and tuning in virtual environment. Can I install all hosting panels on VPS ? Yes, you can install cpanel, cwp, virtual min, plesketc on the VPS servers. What are the benefits of VPS Hosting ? VPS servers give you full root access to manage your server and its far better than shared server because you will get better performance, speed and control on your website data. Will you help to move my data to VPS ? Yes, we are providing free setup and migration with all our vps plans. Hence, we will move your data to VPS server. What about VPS backup and security? 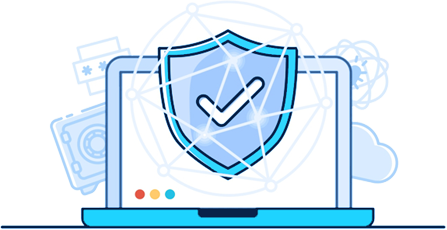 We are Providing fully managed VPS servers, Thus we will make sure to take regular backups and server will be secured with basic security firewall.We can restore server for any kind of disasters or risks. How can I upgrade VPS ? 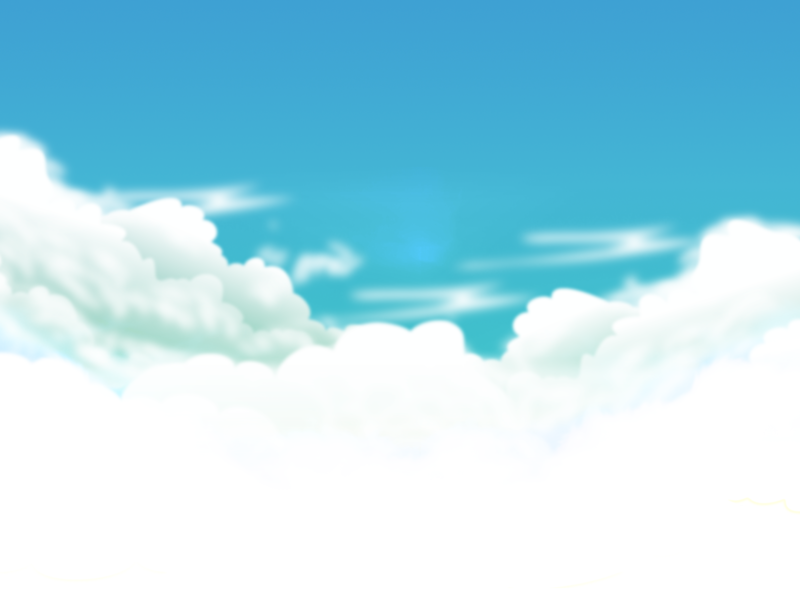 All VPS plans are fully upgradable so you can upgrade to higher plans at any time and process is instant. There is no downtime or data loss on this upgrade process. What techniques are you using to give good speed on VPS servers ? We are using combination of multiple techniques based on the client’s requirements. For example, we are using nginx, memcache, varnish, lightspeed to increase site speed from server side and so on. Do you provide SSD drives on VPS servers ? Yes, we are providing high speed SSD drives on all our VPS plans to get better performance. Do you support Payment Via Bitcoin? Yes we do accept payment Via Crypt currencies such as Bitcoin. Connect with our support team to get to know about your Payment link and amount of Bitcoin you need to transfer.